Edmonton's International Beerfest is an annual two-day beer and food festival held in early spring in Edmonton, Alberta, Canada. 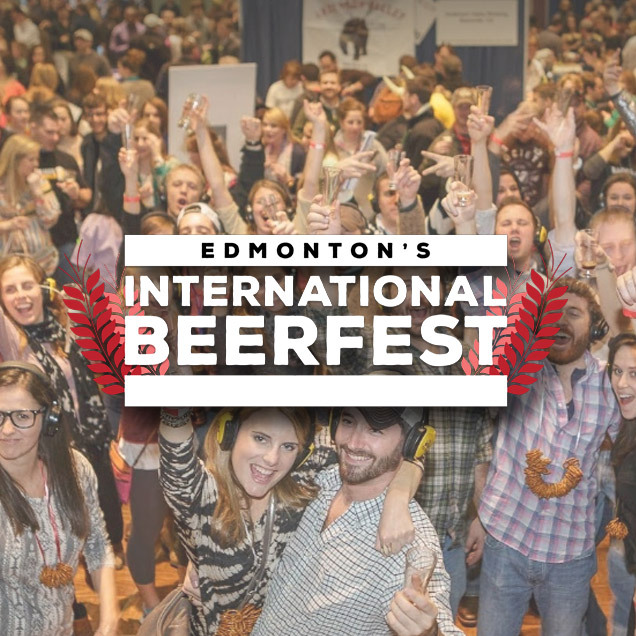 Edmonton’s International Beerfest has been going strong for 12 years and counting. From its humble beginnings on the University of Alberta campus, to taking over the Shaw Conference Centre for an entire weekend, Beerfest has become a well-regarded annual event.